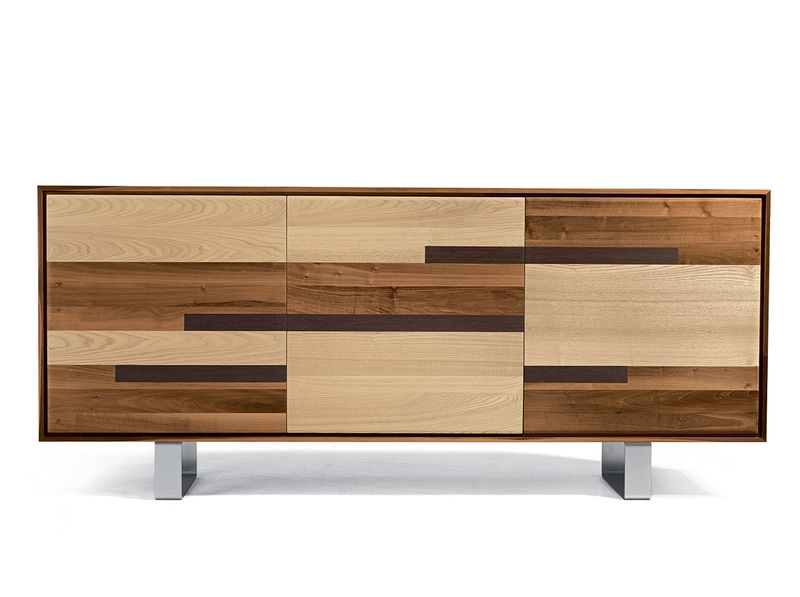 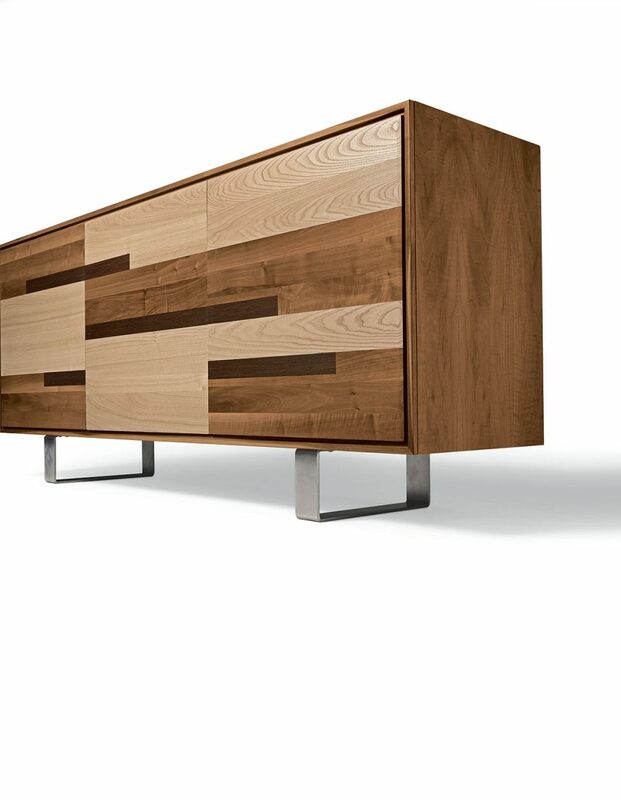 Aron Sideboard is Completed by Three Doors Made by Different Woods to Create a Striking Play of Geometry. 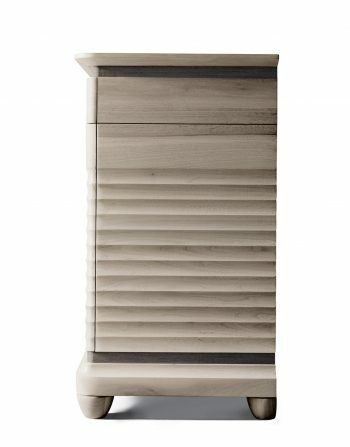 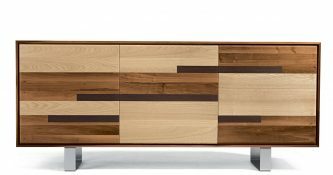 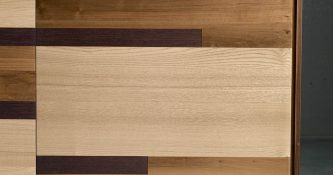 Aron Sideboard Ash and Wenge Woods Has an Exclusive Style Solution. 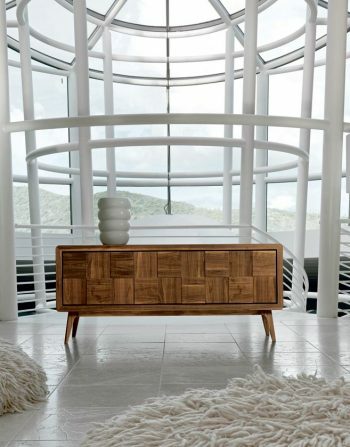 Along with the Use of Solid Wood in its Most Natural Form,the Hand-Crafted Finishes of This Sideboard Are Clear Symbols of Italian Beauty. 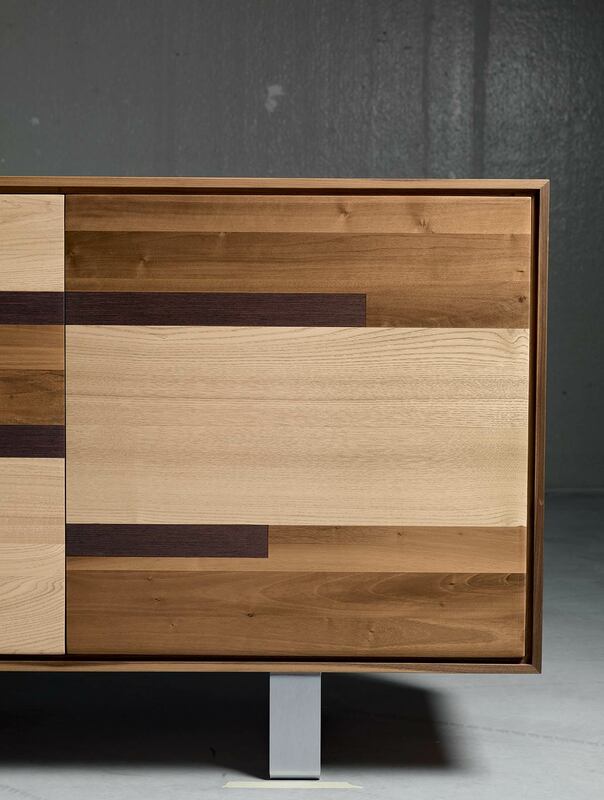 The Walnut Frame of This Piece is Completed by Three Doors Made by Juxtaposing Different Woods to Create a Striking Play of Geometry. 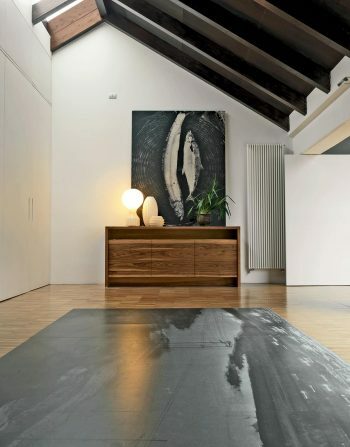 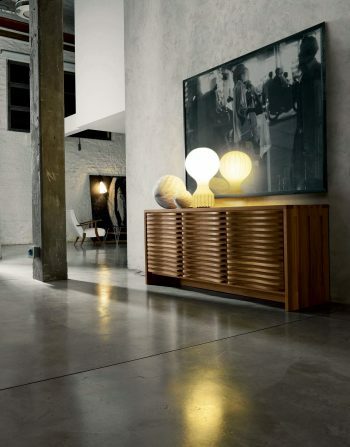 This Sideboard is a Good Piece for Large Entrances,Loft Spaces or Dining Areas. 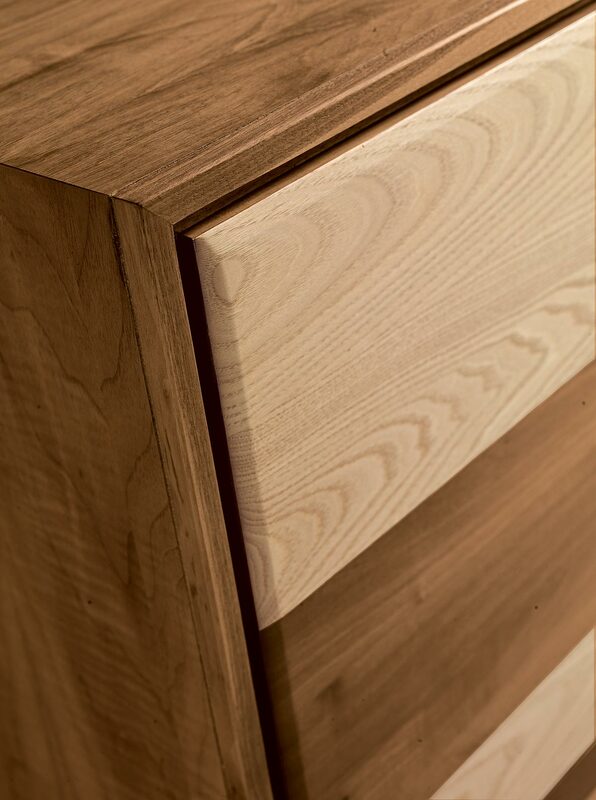 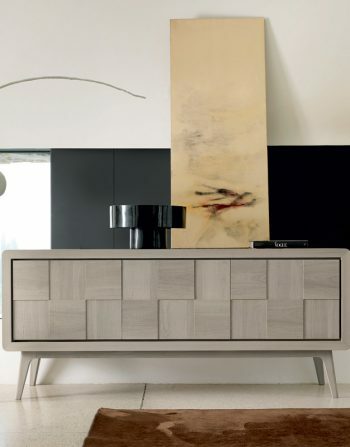 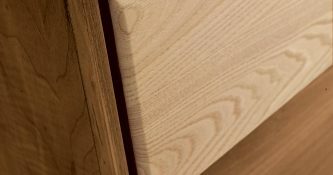 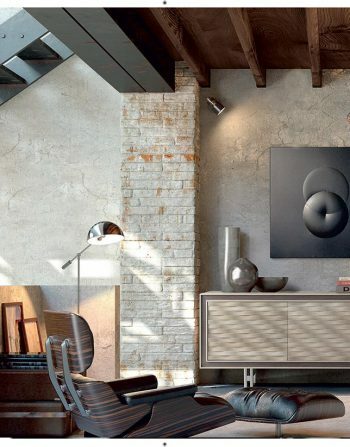 This Sideboard is Carefully Made in Italy and Takes 12 weeks Approximately to Be Delivered.